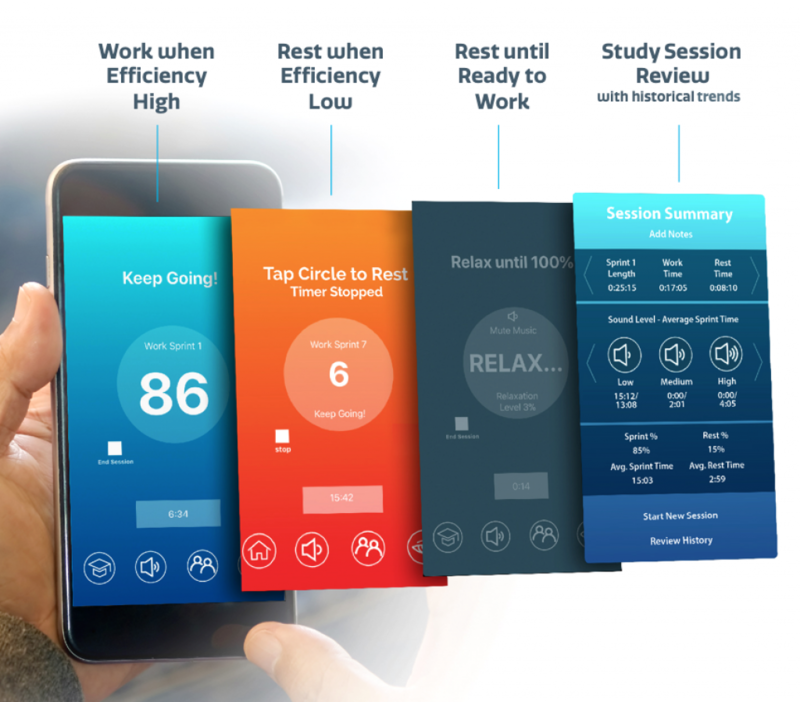 MindWave Mobile 2 – Now Available! We are happy to announce a major design update to the MindWave Mobile line of headsets that will greatly improve your comfort without sacrificing compatibility with your favorite apps. MindWave Mobile 2 is based on the same technology as MindWave Mobile Plus, but the physical design has been enhanced to make longer term wear much more comfortable. So you can continue using your existing applications without disruption and wear the headset for longer. MindWave Mobile 2 is for sale now on our Amazon store. Buy yours now! 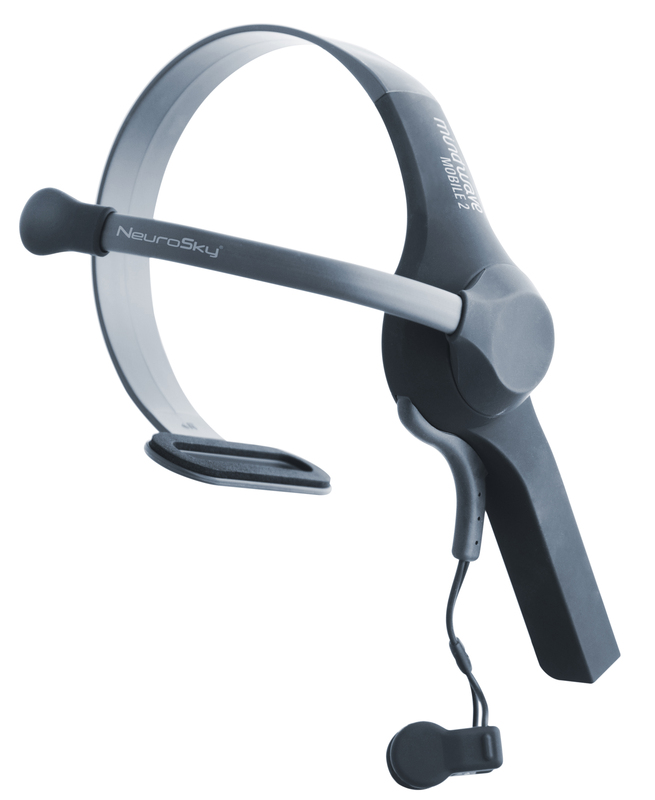 Based on customer feedback, we have upgraded the MindWave Mobile headset to be more comfortable and flexible. The increased flexibility allows for a more personalized fit and the significant comfort improvements are great for long-wear use such as in classrooms or during meditation and yoga. MindWave Mobile 2 works with all your *MindWave Mobile Plus apps and features several design improvements for your comfort. Flexible rubber sensor arms and rounded forehead sensor tip, T-shaped headband, and wider ear clip contacts make MindWave Mobile 2 our most comfortable EEG headset yet. *Some older apps may no longer be supported. So, what exactly are the improvements that make the MindWave Mobile 2 our most comfortable EEG headset yet? There are flexible rubber sensor arms and a rounded forehead sensor tip, wider ear clip contacts, and a T-shaped headband. All of these enhancements are designed to reduce pressure and allow for a more personalized fit. The sensor arm above the left eyebrow is now flexible. The rubber arm has metal inside so you can bend it to your preferred tension. The active sensor, instead of being square with edges, is now round. The smooth, pebble shape provides an even pressure on the forehead that won’t leave deep marks after use. The earclip now has wider contact pads, offering a greater surface area, thereby reducing any pinch and evening out pressure for increased comfort. The headband has a t-shaped tip to relieve the pressure point on the side of the head, by spreading out the pressure. Even with these upgrades, the price point of the MindWave Mobile 2 is the same as the original version—maintaining its position as the most affordable EEG headset on the market. 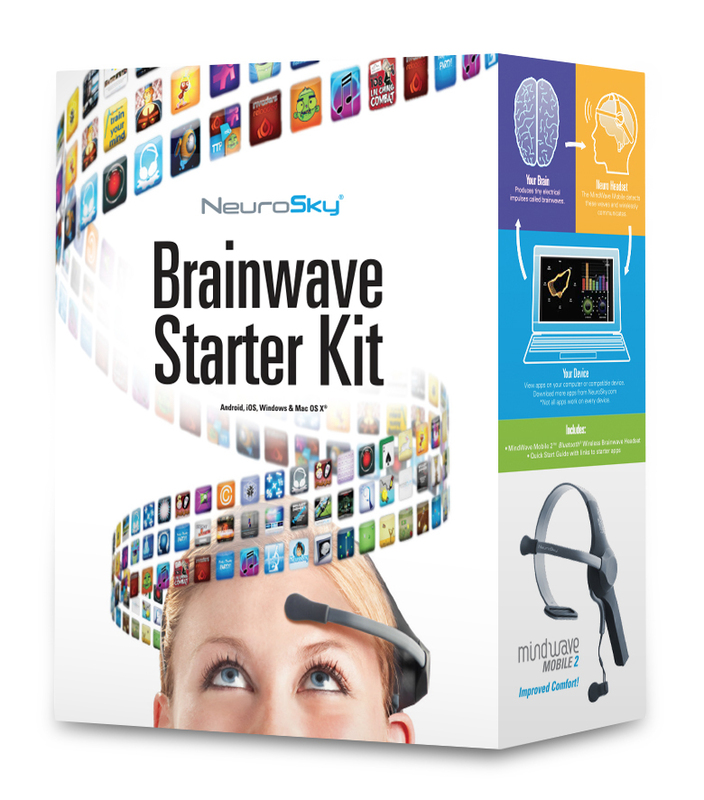 Visit our store to learn more or to purchase the MindWave Mobile 2. Most study time is inefficient and wasted. The time that students spend studying can be inefficient, taking longer than it should due to a lack of focus. What they learn may not take effect on a neurological level, therefore they tend to forget what they just read. The new app, Effective Learner + Study Trainer, will help students learn more effectively with brainwave learning assessments, real-time effectiveness feedback, and Finland-inspired study training. Download the app now for iOS and Android. Want to learn more about the new MindWave Mobile 2? Visit our store for more information or to purchase.